DC-Universe - This is your universe. A first of its kind service. Accueil > Events > DC-Universe > This is your universe. A first of its kind service. 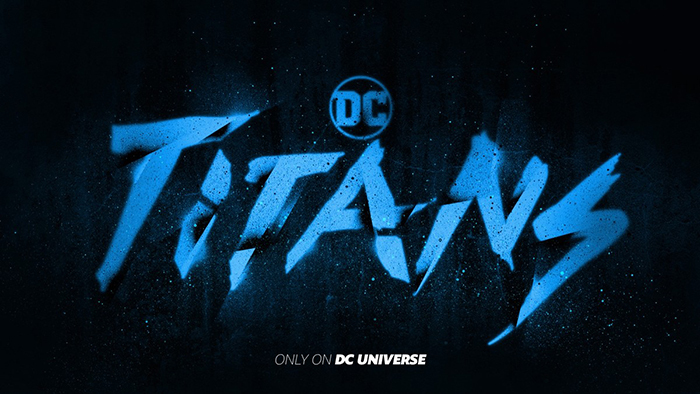 We finally have some news for one of the most anticipated streaming services, DC Universe and is more than we expected. Fans can sign up today for an opportunity for beta access, which will open in August 2018. Beta access will give members a chance to test the new digital experience and provide valuable feedback on the early version of the service before it goes live later this fall 2018. 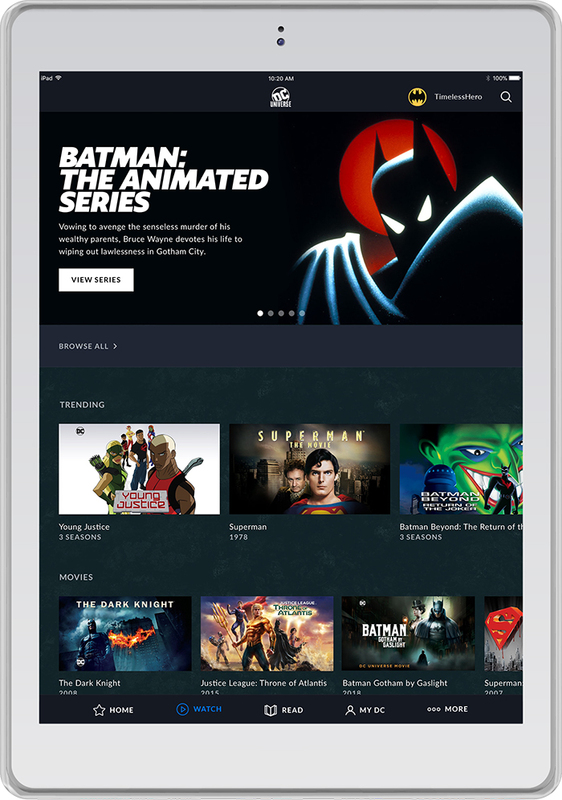 The membership to DC Universe is the first of its kind that will available across platforms (iOS, Android, Roku, Apple TV, Amazon Fire TV, Android TV and web) where fans can enjoy the following features. 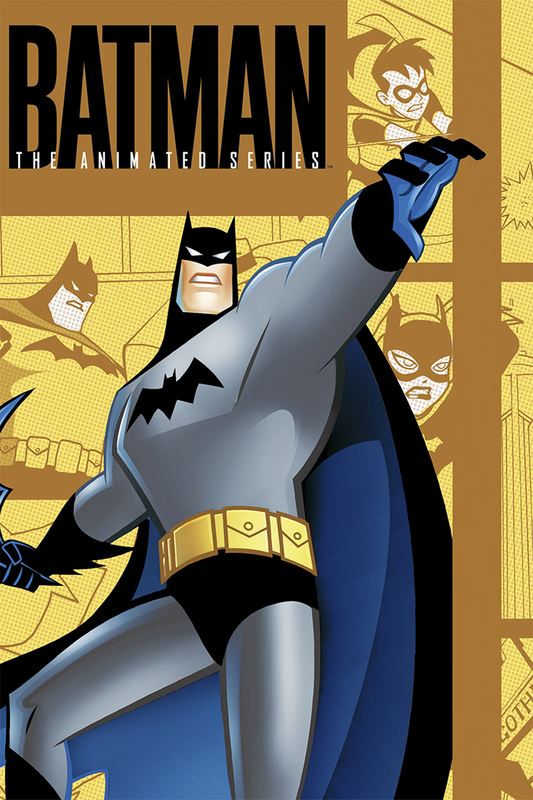 Watch classic animated and live-action series as “Batman: The Animated Series”, “Teen Titans”, ”Wonder Woman ‘77”; classic movies like “Superman (I-IV)”; emblematic movies “Batman Begins”, “The Dark knight”. 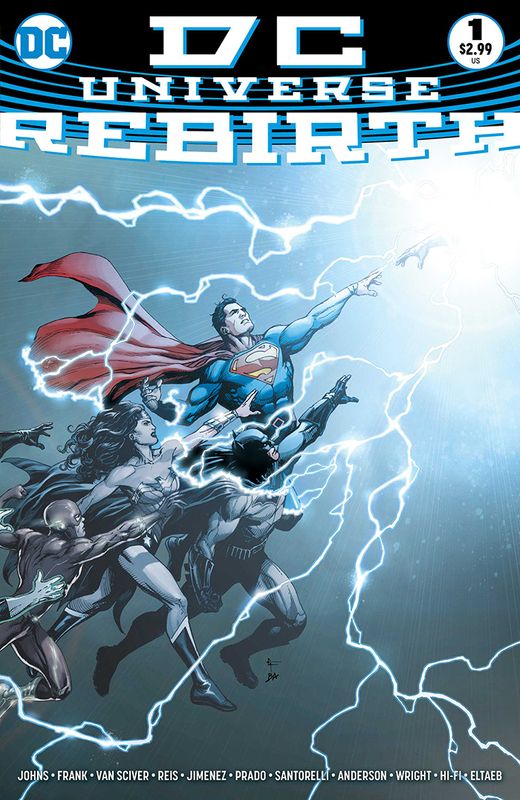 This also will be the place to watch the animated movies such as “Flashpoint Paradox”, “Justice League vs. Teen Titans”; and the most recent animated ones “Gotham by Gaslight”, “Batman Ninja” and the release for “The death of Superman” simultaneously with the Blu-ray release. 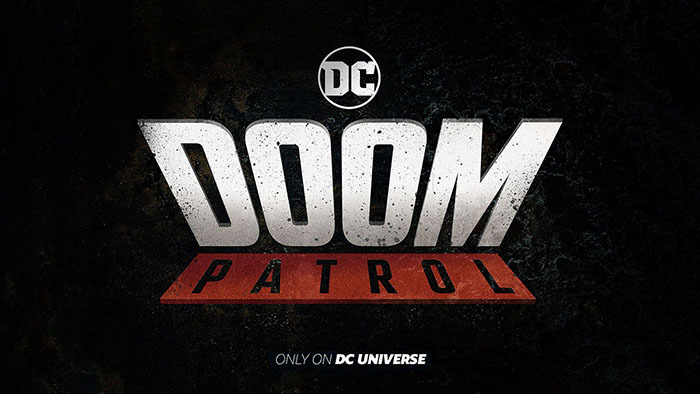 And additional to that, watching exclusive original series, made for DC Universe by Warner Bros. the live action shows “Titans”, “Doom Patrol”, “Swamp thing”. The first 2 share the same universe so we can expect the shows to crossover even in a small way; and hopefully Swamp Thing is this same universe too having more opportunities to intertwine these stories. 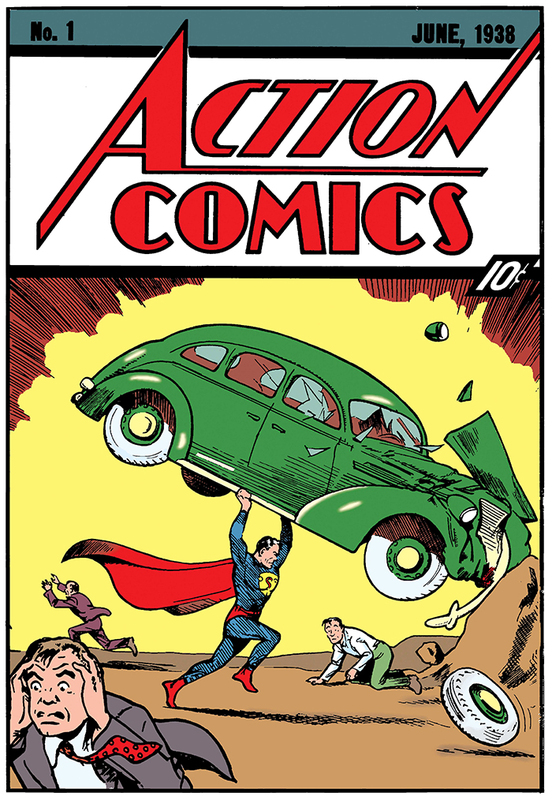 Read classic iconic comic story moments as the first appearance of Superman in “Action Comics”, or Batman in “Detective Comics”. 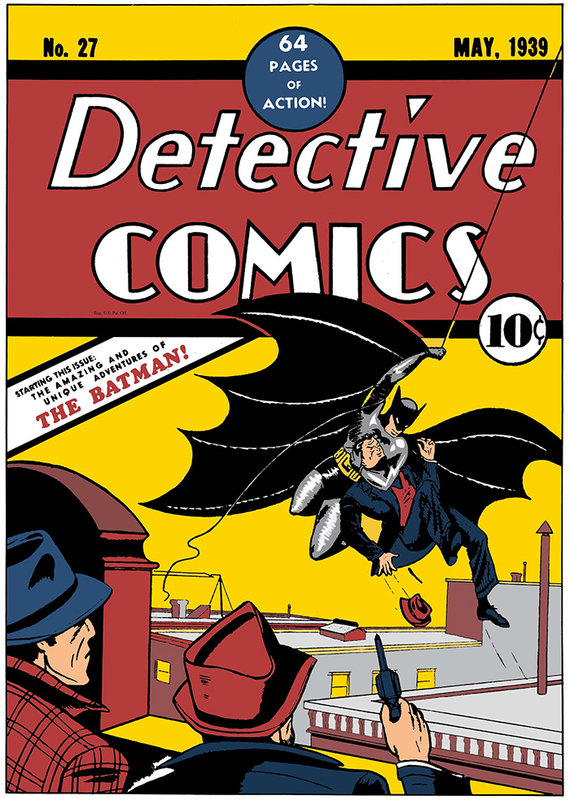 The selection of comics will be rotating from time to time and will have the benefit of reading everywhere you are, with the options of reading in page mode or autoplay the comics panel by panel; high resolution images where we can zoom to see the fine details hidden in plain sight; continue reading where you left it, with cloud bookmarks; download comics to read offline and make your own lists of comics to read again or share with friends. Did we mention this is a community too? Well YES IT IS. 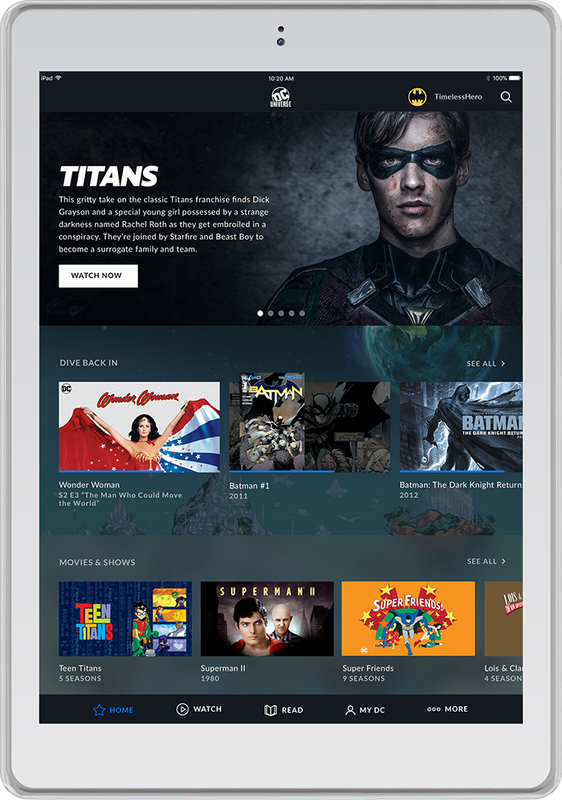 In DC Universe the members can connect with others and share playlists, read-lists, interact in forums with people of the same fandom and interest, create an avatar with the heroic characters or symbols. 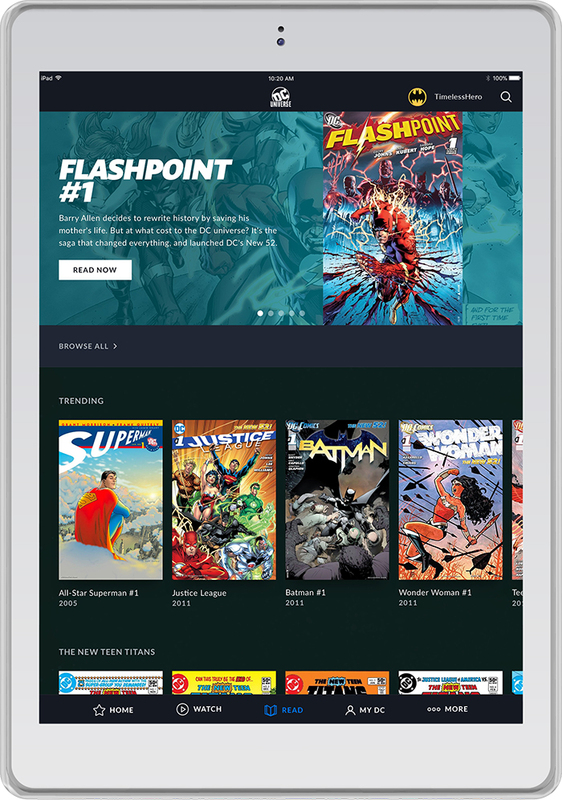 There’s no better place for clear and certain information that the source and besides all the features listed above, an encyclopedia of comic stories, movies, characters of DC will be held in the platform, updated with latest news and expanding as the DC multiverse does. Fans that contribute to with information to the encyclopedia will have chances to win premium rewards, including game unlocks, first-chance access to pop-culture events, exclusive experiences and more. And last, but not least, a membership for DC Universe brings the fans the opportunity to win rewards and participate on sweepstakes and contest; and be the firsts to acquire the most recent DC collectibles along with shopping exclusive merchandise, just like heaven for DC Collectors! 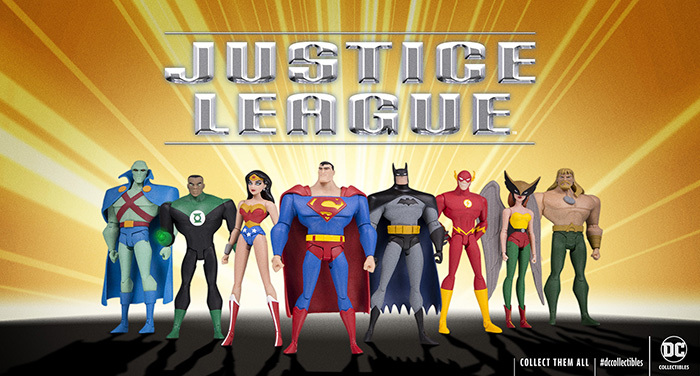 Members will have exclusive access to all-new six-inch Justice League Animated action figures based on designs from the fan-favorite animated series (2001-2004), starting in fall 2018. 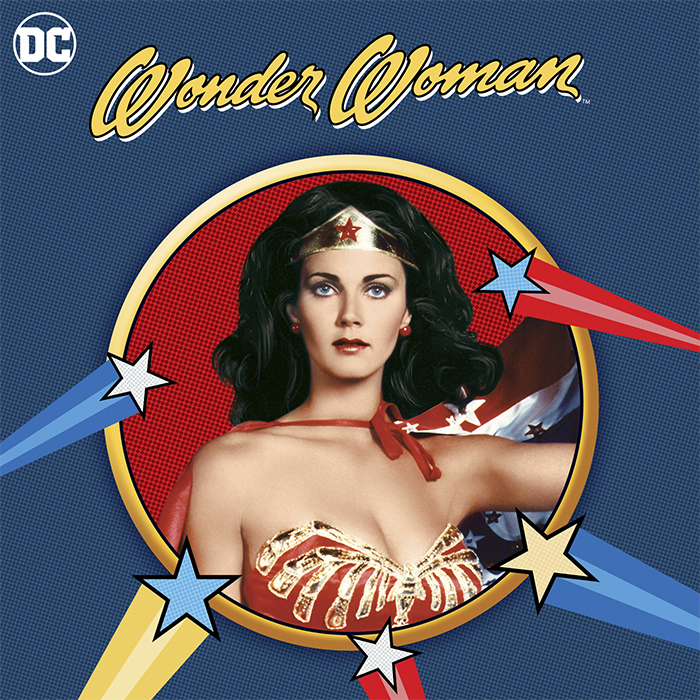 In addition to DC Collectibles, members will have access to a wide range of exclusive, curated and hard-to-find DC merchandise from a variety of licensing partners before the rest of the world. 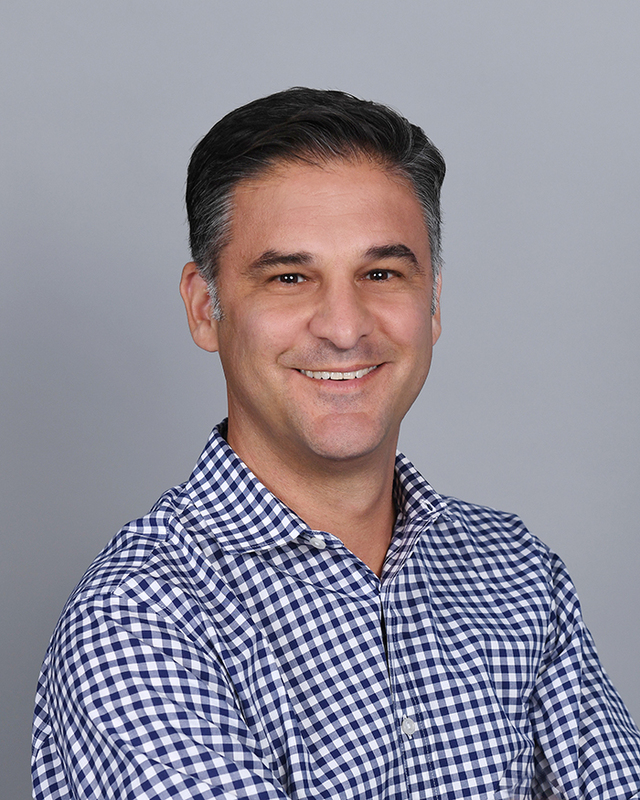 The operation of DC UNIVERSE will be managed by Sam Ades, general manager and senior vice president, Warner Bros. Digital Networks, based in Burbank. 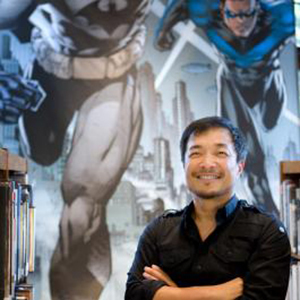 The digital media executive formerly served as the senior vice president, direct to consumer, for DC Entertainment, where he was responsible for creating and executing DC’s digital marketing strategy.